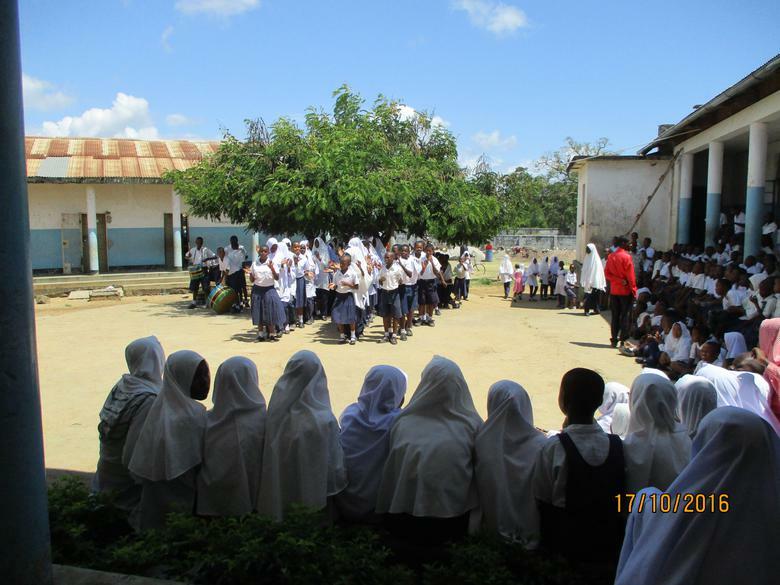 Northleigh is in its twelfth year of an educational relationship between with Darajani Primary School, Tanga, Tanzania, Africa. The relationship has developed into a secure and close one with major educational benefits. There has been annual staff exchange visits between both schools. Pupils write to each other often, and e-mails are exchanged. Art work is also exchanged. Cuddly animal diaries are exchanged between schools together with locality photographs. Artefacts reflecting aspects of each community are sent to each other. 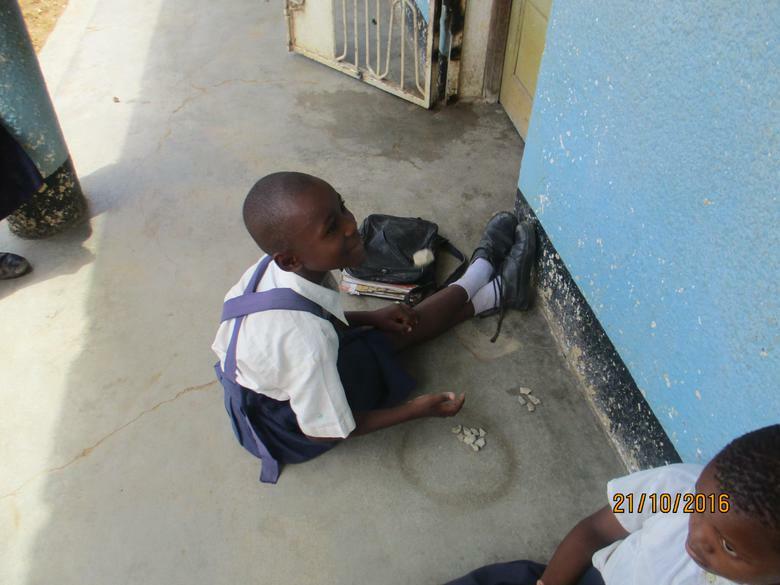 Northleigh has supported the refurbishment of classrooms, introduction of electricity and re-roofing of the school. Both schools run a environment project that focussed on water, gardening and cooking. All work produced is exchanged between the schools. Pupils at all schools grow vegetables they go on to cook. 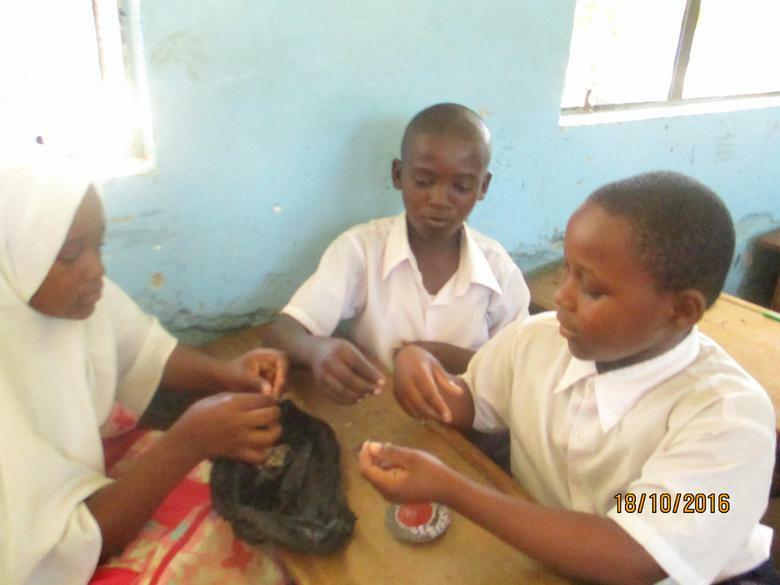 Schools also study Fairtrade and The Equal Rights of the Child. After a long journey we finally arrived at Darajani to a very warm welcome. The children lined the path and sang to us. This was followed by a whole school welcome of singing and dancing. It was a very humbling experience that brought Mrs Campbell and myself to tears. The teachers were very pleased to see us, many of whom I had previously met on their visits to Northleigh and all who Mrs Campbell met when she visited Darajani last year. 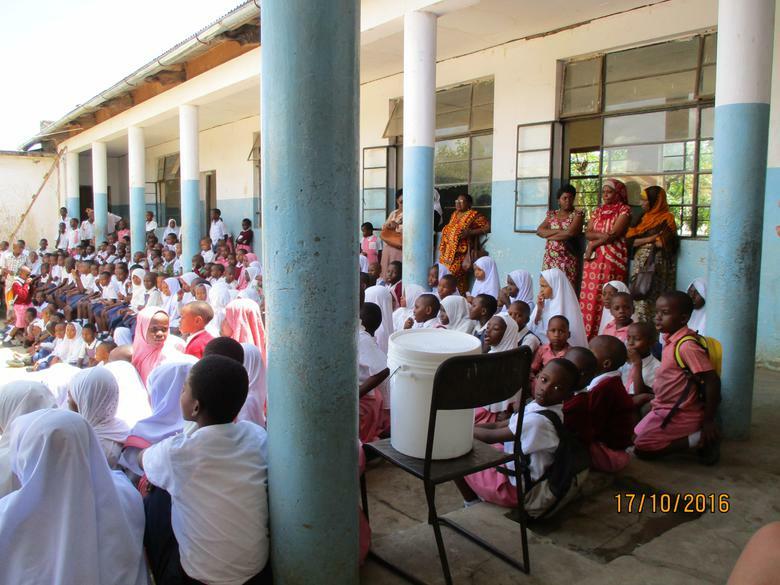 The school looked very good, freshly painted at the front with a newly erected flag pole flying the Tanzanian flag. The gardens at the front of the school were well tended and a new water pipe had been installed which they attach a hose pipe to for easy watering of the plants. The newly appointed Head Teacher Hadija, clearly has high aspirations for both the school environment and the pupils attending. She proudly took us around the school explaining her future plans. 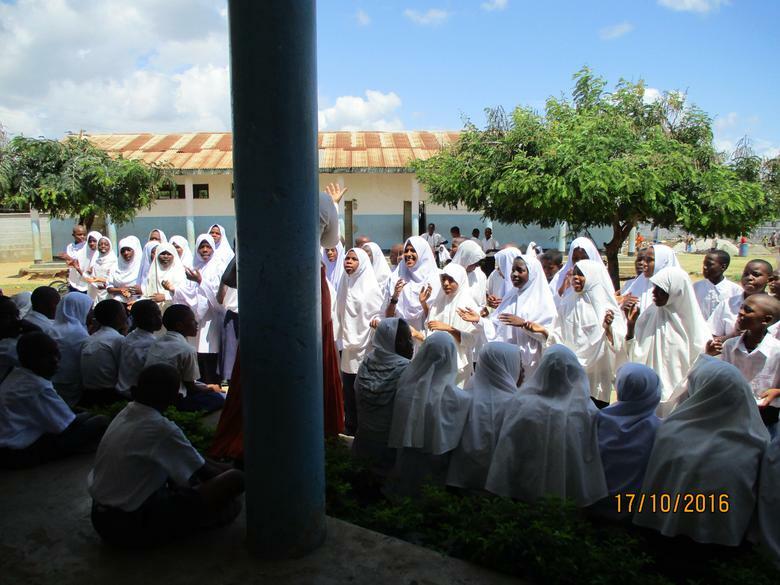 There are five new classrooms being built at the back of the school, funded by the Tanzanian government. They are apporximately 3 months to completion. However, unfortunately these are being built on the children’s school field, therefore leaving limited space for the children to play. 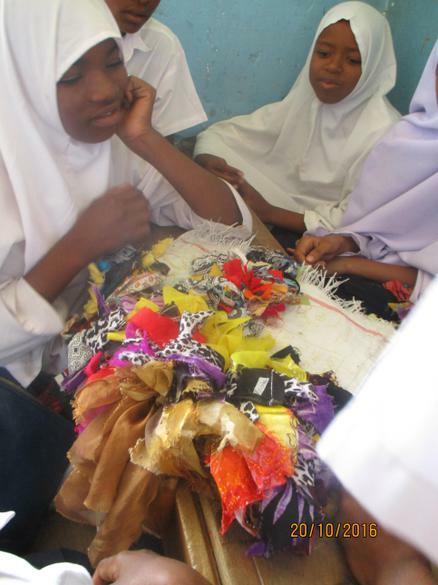 After Hadija’s first year as Head, the progress in the school is clear to see. The lower school classrooms now have visual teaching aids on the walls and learning lines across the classrooms. The tables have been moved together enabling the children to sit in groups rather than lines, similar to those at Northleigh. Unfortunately the class sizes are still very large with one class having 96 children in standard 6. The toilets are well looked after and the kitchen is in full use. All the ceilings have been repaired and most have been painted. All the children seem happy at school. Their day starts at 7:00am and finishes at 2:40pm. 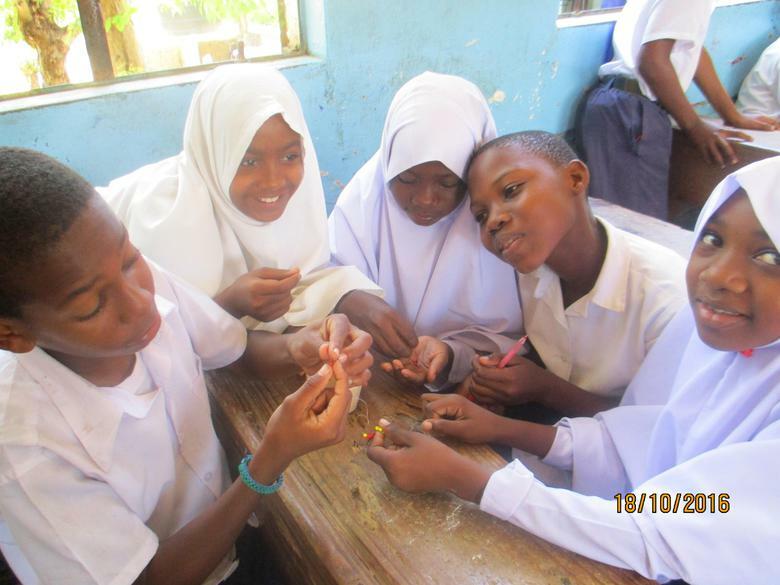 Another initiative of Hadija’s is that Standard 6 now stay until 6:00pm every day for extra tuition in preparation for their exams next year. Hadija now has league tables on her office wall showing results from each classes exams. She also has a concise timetable for all the classes and teaching staff. 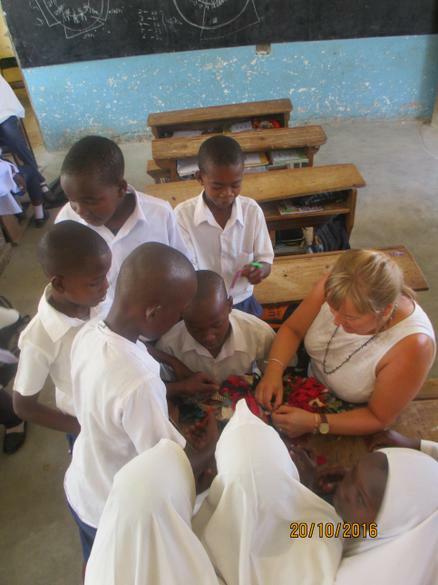 During our visit the children showed us the creative lessons they do as well as Maths, Swahili and English. We watched as they demonstrated how to make door mats, water pots and jewellery. All the children worked quietly, sharing equipment and carefully working together as a team enabling them to produce some amazing items. During the week we attended an inter school sports day at another nearby school called Chumbagini. The Darajani football team won and were thrilled with their achievement. It was interesting to observe that during the games some children wore shoes, some wore one shoe and others didn’t have any shoes on at all. It was shocking to realise and understand the poverty these children live with on a day to day basis without complaint. All the children were happy to receive a toothbrush each and a small tube of toothpaste. We were asked to pass on their thanks to all the people who had very kindly donated to this initiative. Hadija asked that we raise money to finish off painting the ceilings and to enable them to have the inside of each classroom painted. We also need to find out who is funding the furnishing of the new classrooms to see if this is something we could help with. We would like to thank the staff and pupils at Darajani for making us feel so welcome. It was a fantastic experience and we look forward to a continued working relationship with the school and are excited to see future developments.